Sometimes, people are afraid to report abuse or neglect because they don’t want to break up a family. Sometimes, people are afraid to get involved in someone else’s problem. 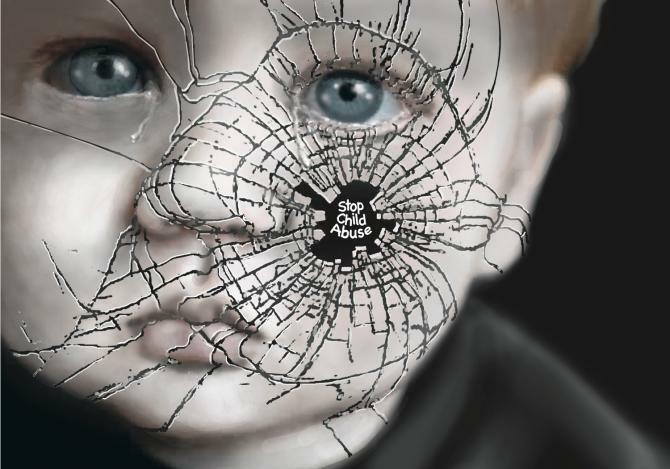 The goal of stopping abuse and neglect is to keep children safe. Part of keeping children safe is finding help for the adults who have hurt them. 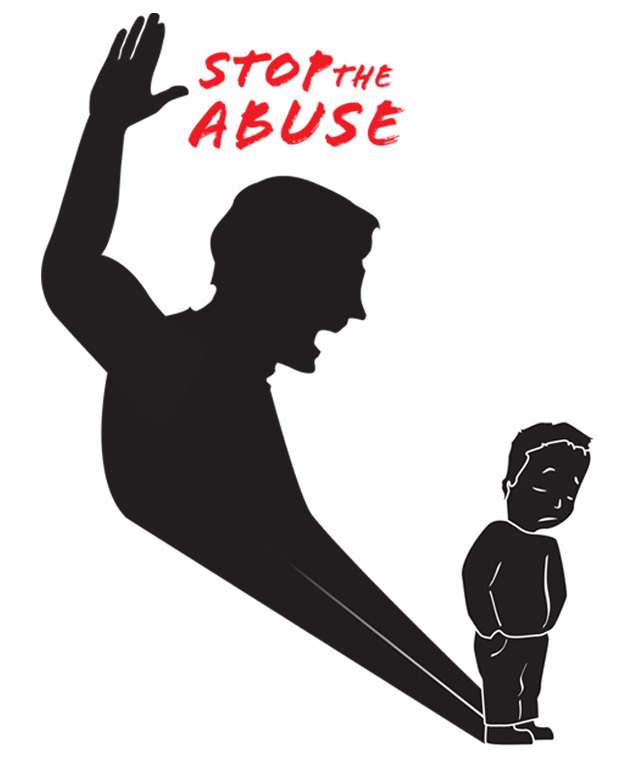 Adults who have abused or neglected a child have many places to turn for help. The child’s doctor can explain children’s needs at every age. He or she can recommend places to learn more about parenting and child care. Local health and social service departments often have parenting classes. Social service workers also can help parents get assistance to ease their financial situations. Hospitals and community centers often have classes on stress reduction, parenting, discipline, and nutrition. Psychologists, counselors, and social workers can help parents and caregivers deal with problems like drug use, anger and previous experiences of abuse. Religious groups often provide food, counseling, and other types of support for anyone in the community — not just their members. If you see that a relative, neighbor or friend is under a lot of stress and might hurt children in their care, suggest that the person get help from one of these services. Stop the problem before it starts. What Should I Do If I Suspect a Child Is Being Hurt? If you suspect or know that a child is being abused, call ChildLine (the child abuse hotline) right away: 1-800-932-0313. If a child is in immediate danger, also call 911. Children depend on many adults as they grow up. Parents, relatives, teachers and child care workers all provide children with love, support and guidance. No one wants to see children grow up with fear, anger or neglect. But no one is born knowing how to care for children. Sometimes we make mistakes that hurt them. Whether you are a parent, a teacher, a relative or a caregiver, you can make a difference and help the children you love grow up in a caring, loving environment. Adults don’t have to be perfect, just willing to listen, learn, grow and change.